For a lot of people, their stairway is more than a way of getting to their next floor, it is starting to become a place for many decorative possibilities which will allow you many ways of expressing yourself. Being one of the most dangerous places in any home, especially if the area isn’t well lit, we can’t possibly understand why everyone would not want to try their best to achieve a beautiful a well-lit area to add extra style to such a wasted and forgot about space. Just like any other design space, this area of the home holds the potential for you to be able to express yourself and it is quite an important part to spruce up because almost everyone that visits is going to see your stairway at some point due to the fact that it is in view as soon as they enter the home. 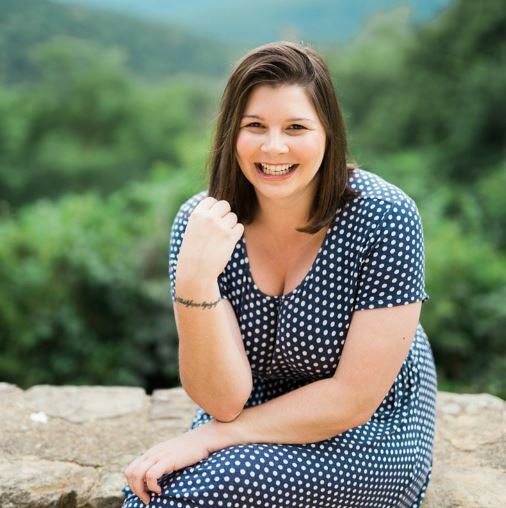 Of course, the choice is always up to you but we have a few things that we think you should consider first. What style of home do you currently live in? If its shabby chic then why not try for something like a crystal chandelier, just like you’d see in a dining room or maybe you live in a more modern home, then maybe a mini pendant lights will fit your interior better. There are also other ways of lighting your home instead of wall hangings such as riser lights, which you typically find being used as decking lighting or even stair rail lighting if you don’t have much disposable room. 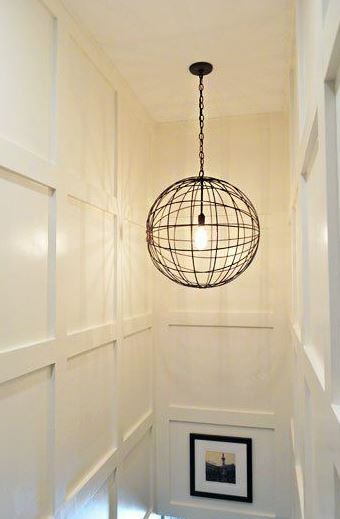 Pendant lights or more commonly known as ceiling lights are one of the most common light sources you will find in any modern home, this is why they would work as stair lights perfectly because they will be able to blend in with the rest of your interior. 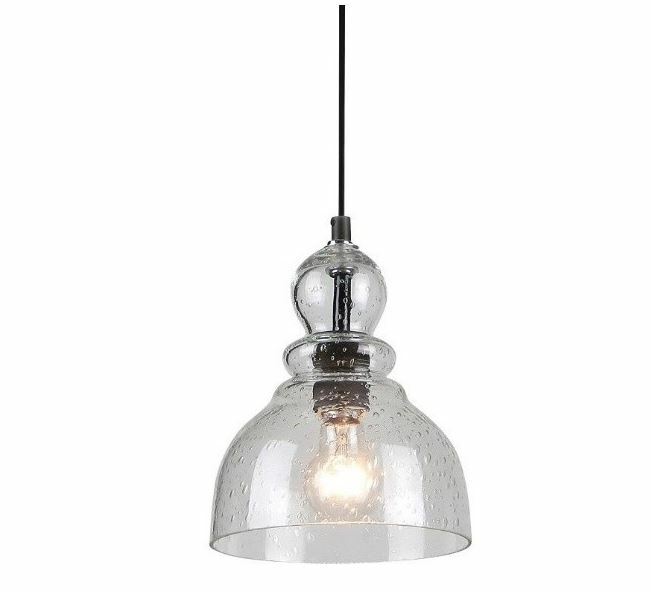 Decorative pendant lighting can be a great way of not only adding practical light to your home but also helping you get the modern and contemporary style of design that you may desire. If you’re lacking on the space department, mini lights are also a great alternative to adding light to your home but if you’re looking for something that’s even more practical, a ceiling fan with lights could also be an option which will bring slightly more practicalness to the space. Commonly found in a kitchen area or around your family room, pot lights (also known as spotlights) will offer you lighting that will give you a clean finish to your stairway area, so if you want something that looks clean and tidy and isn’t necessarily going to catch the eye of your visitors but will help add functionality to this part of your home, then you should definitely consider this option. 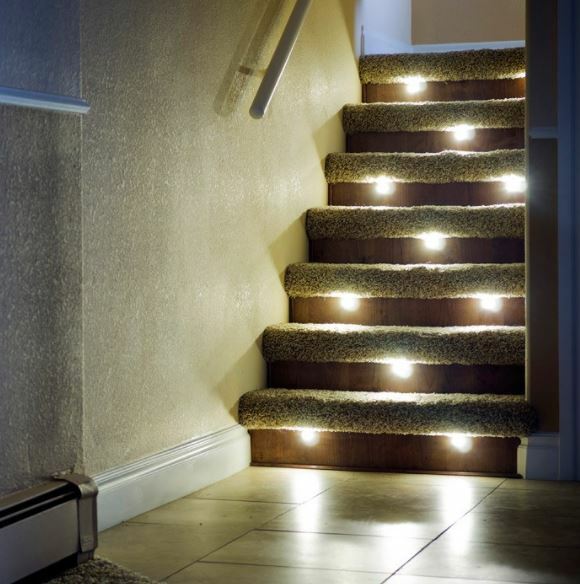 More commonly seen used as decking lights or patio lights in your garden space, riser lights also make the perfect addition for your staircase due to the clean finish and helpful light which they provide. Just like you would use them in an outdoor area, you’ll want to feature these stair lights indoors on a wooden surface so the rustic modern style compliments each other instead of contrasting with an untidy carpet design. 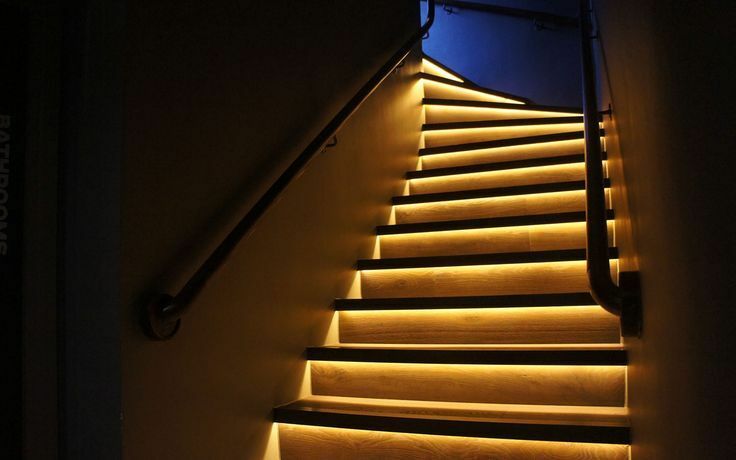 LED stair lights can come in all different colours, which allows you to reflect a certain mood on a particular day, as they are commonly found to be used outside in your garden area, it makes sense that such lights are the perfect solution to your dark staircase. There aren’t to many options for step light due to the fact that they are all fitted within a surface, as we previously stated the only real change is what type of lighting you want to bounce around the area allthough that being said you can pick from either a spotlight-like design or a strip of light, you can see the difference from both the above and below images. 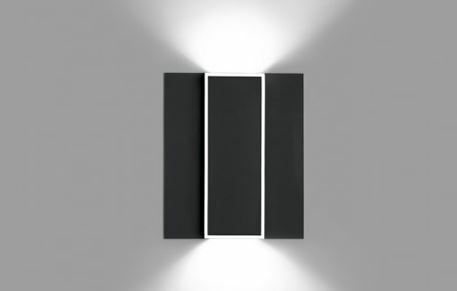 Wall lights are quite similar to riser lights in the sense that they feature simple designs rather than something that really stand out like a pendant light, this option is perfect if you want to go for a more modern and clean look or you just lack the wall space for a more eye catching piece. 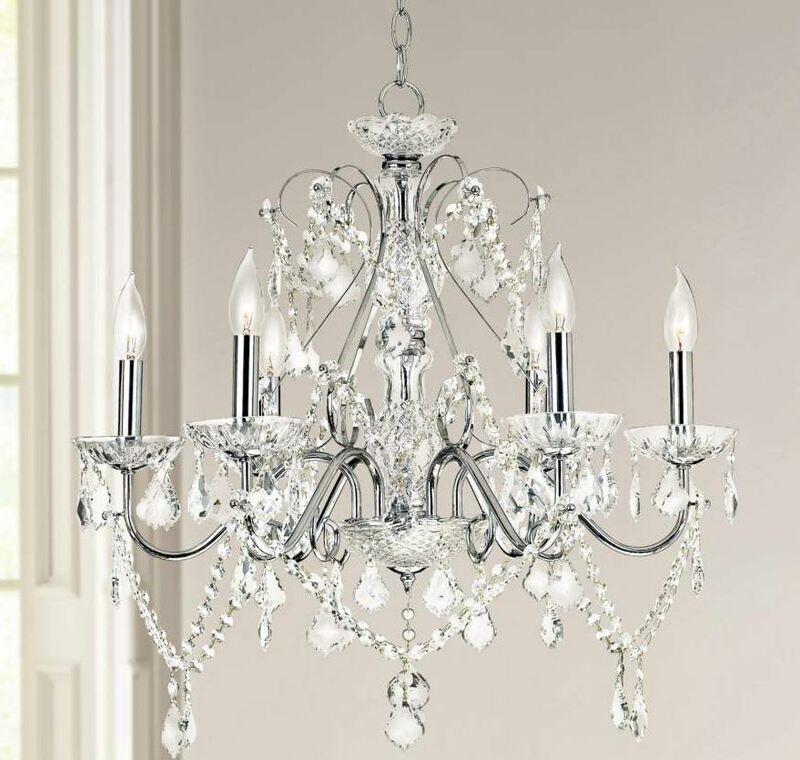 With wall lights, you will need to have a good layout of fixed intervals to make sure that you are lighting up the area affectively enough, this is a slight drawback than you would receive having a crystal chandelier because you will certainly be spending more money as you need multiple pieces, not to mention the bulbs will need changing more frequently. A lot of wall lamps feature a modern design, that isn’t to ‘out there’ like a chandelier or a pendant light would be but this does not mean they are not equally as good of an option, it really all depends on what you are looking for. One of our personal favourites styles are wall sconces which are fixed to a wall and instead of spreading their light around a room they intentionally direct their light upwards giving the area a more spotlighted feel, with more purpose. 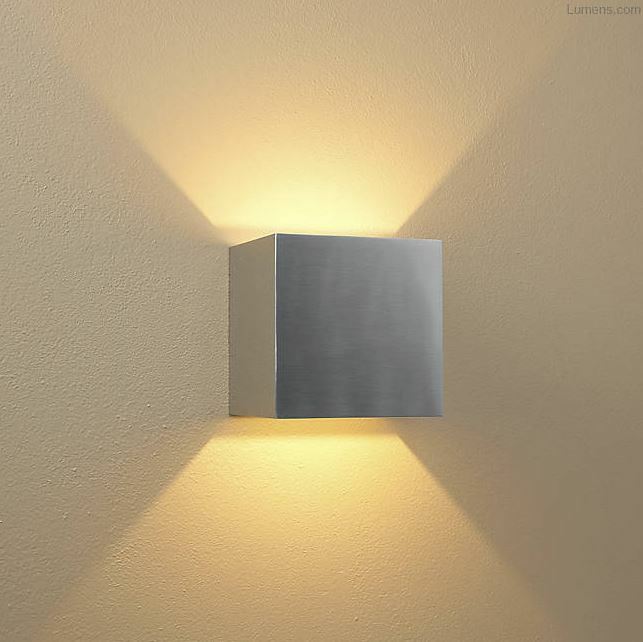 Of course there is also the classic plug in wall lamp design which you could also go for, that spreads the light out evenly around your staircase. If you’re not a fan of these simple designs and want something that will bring a little extra style to your home then hanging lights are perfect for this as they are commonly more decorative and spread light just as well. 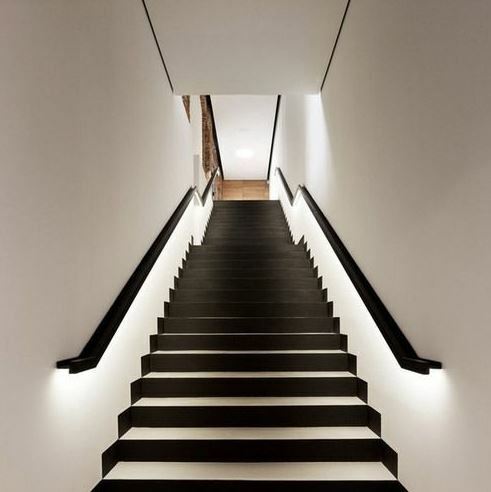 One of the best ways, if you’re lacking space around your stair area, is to add lighting to your handrails as they virtually take up almost no space and the wires can easily be hidden away on the other side of the stair railing which nobody sees. 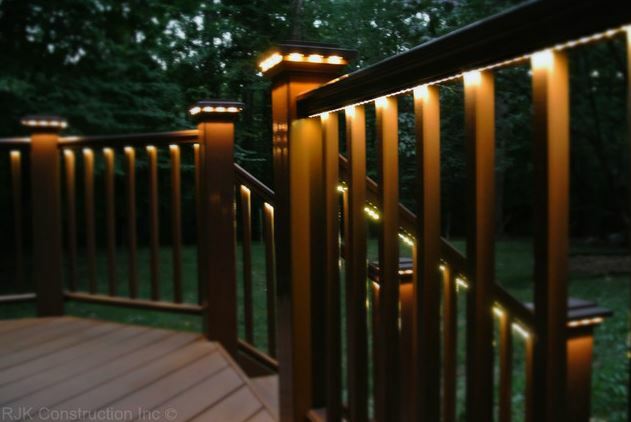 Light rails not only add some unique beauty to your home but they also offer a great alternative to your lighting troubles, they will help to keep light out of your eyes if you place the lights on the bottom side of the rail so that they brighten up each step, reflecting light throughout and giving you a clear path. Outdoor handrails are very popular with an outdoor decking which manes they will just be as efficient when used indoors. 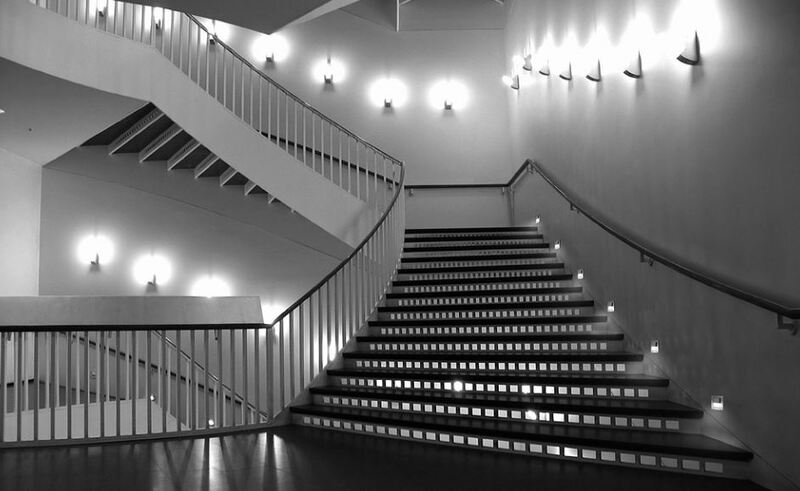 Similar to riser lighting the only real change you can make is the type of LED light which you want to feature on your stair area, although there are a few things to consider when choosing to add lighting to your indoor stair railing that really has nothing to do with the lights themselves. The height of your railing is key, as this will affect if the lighting is going to be able to reflect of your steps correctly as well as the types of handrail which you wish to use, the best type for this task are metal railings which we would recommend, specifically aluminium handrails, as they will go with your modern and contemporary style perfectly and they will also effortlessly spread light around the stair area. Depending on the style of home you have, you may be looking to add a chandelier to your staircase, ideal if you have some form of spiral staircase or at least a stairway that aligns towards a central axis, then some form of chandelier lighting would be perfect for you, helping to add an elegant touch to your stairs. A chandelier centrepiece are extremely affective because they are able to provide plenty of light and unlike the rest of the lighting options in this list you will only need to feature one of them in your home, so all eyes will be on this particular piece. Particularly you would find this option featured as a dining room chandelier but as of recent chandelier lights are becoming more popular as a part of the staircase decor. There are plenty of options for the style of chandelier you can have in your home that will help to cascade light around your staircase space, spiral chandeliers in particular are perfect for a spiral staircase due to the fact that they are fitted within the middle of the spiral and all the focus is on this piece, drawing the attention of anyone in the area. 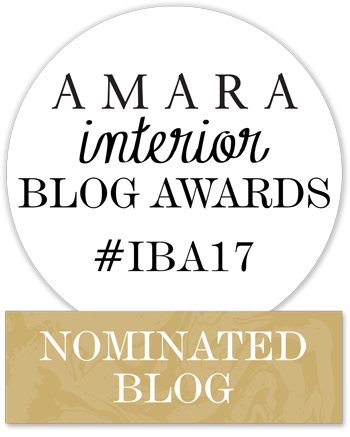 Certainly one that you should be considering if you want more of a focal point piece than somethign that is just going to blend in with the rest of your co-exisiting furniture. From modern chandeliers to beaded chandeliers, it all really depends on what message you want to send to your visitors, particularly any style of crystal chandeliers are the common favourite because not only does it provide its own light anyway, it can also bounce ever more natural light throughout your home due to the crystal details featured all around the design of the ceiling light.